Ask any software developer about their thoughts on pair programming and you're likely to get a wide range of answers. The idea is having two people share a keyboard and computer while they code. This results in fewer bugs and improves collaboration among teams. Many programmers strongly oppose it, preferring to code on their own without someone always looking over their shoulder. Microsoft is betting big on the concept nonetheless. Today they launched Live Share, a new shared coding experience for use with Visual Studio. It works in a similar way to the shared document editing experience in Google Docs where users can see other people's cursor and highlighted text. For software development specific features, Microsoft has added shared debugging as well. Both coders can see a program's stack, step through a program's execution, and examine variables in the running code. Every programmer has their own preferred layout and set of key binds which is another reason why some don't like pair programming. 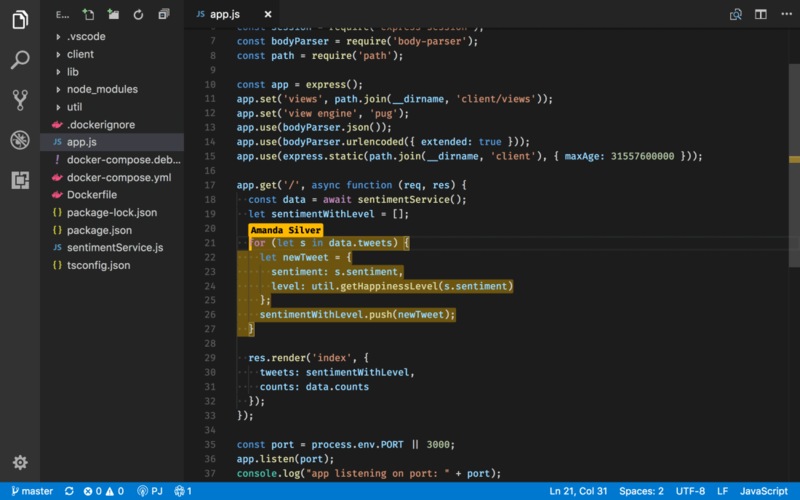 With Live Share, developers can collaborate from the comfort of their own machines. To use the new features, users just send a sharing request to the other person and they are connected. 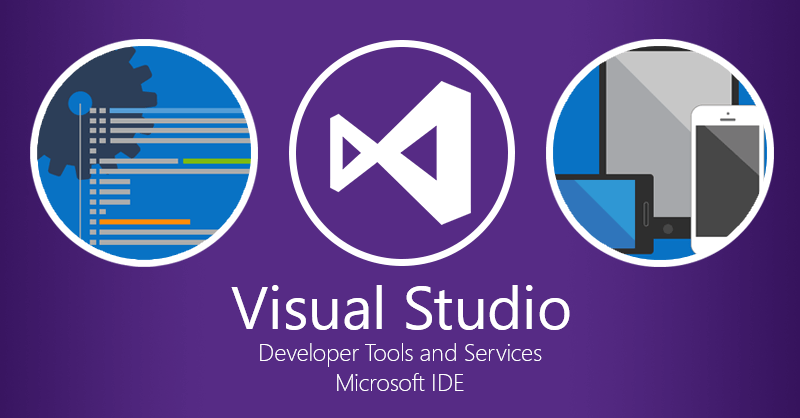 In addition to Live Share, Microsoft also made available their Visual Studio App Center. This is a mobile testing package that allows developers to test their code across many different devices at the same time. From here they can see how their apps run on different types of hardware. As programs get more and more advanced, single-person coding will become rarer and rarer... gone are the days when one person can code a AAA game all by themself. Whether MS' version of "pair programming" takes off is unknown - but some sort of collaboration seems to be the way of the future. To my understanding, currently code developers that work in teams will work on separate parts (or sections) of the code and coordinate on how their code will interact with each other. Working the same section of code could go either way. I think it would be fine when you're collaborating or helping out a co-worker, but if you are both developing at the same time then there has to be a lot of coordination and both coders have to be of the same mind and etc. Else it will get annoying as heck. The answer why all Microsoft software is so bugged. And every new day it's bugged more and more. Sure they had that feature for devs actually and published it now.